RT @rneillglobal: Aha! Ginger and I made a quick appearance on @Ellen today! I love Ginger! And she loves me! Wow did you know you can follow Pantene Pro-V on twitter. Who would follow a shampoo? Nevermind ....apparently more than 31k people will "follow" a shampoo! Looking forward to mature, respectful discussion on @jeffoneilshow at 9 am tomorrow. A once in a lifetime radio event. The Fox Rocks! RT @reddit: Coming back from #blackout in less than 15 min. Thank you all for having our backs in the fight against Sopa/Pipa! 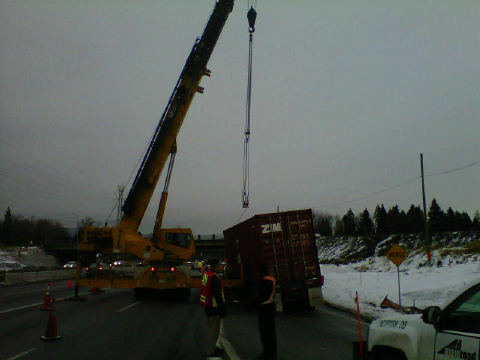 RT @drivebc: #BCHwy1 Eastbound: Vehicle Recovery at Junction with Cariboo Road, in Coquitlam is all clear. @TrendingNowBC RIP Sarah, the world of sports, Canada, and especially your hometown of Squamish will miss you. 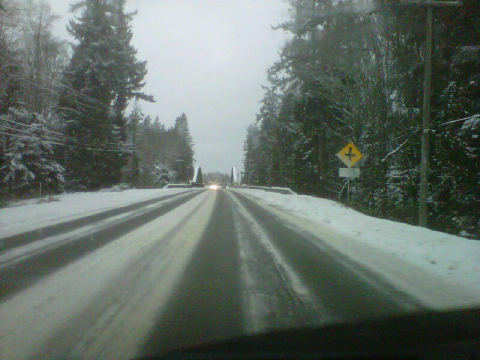 @GlobalBC Another one bites the dust. Stay legit people.